notes of jubilee: Pay It Forward Book Exchange-- The December Issue! Pay It Forward Book Exchange-- The December Issue! It's time for another Pay It Forward Book Exchange hosted by Overwhelmed with Joy. Lucky you! Now's your chance to enter to win free (yeah, I said free!) 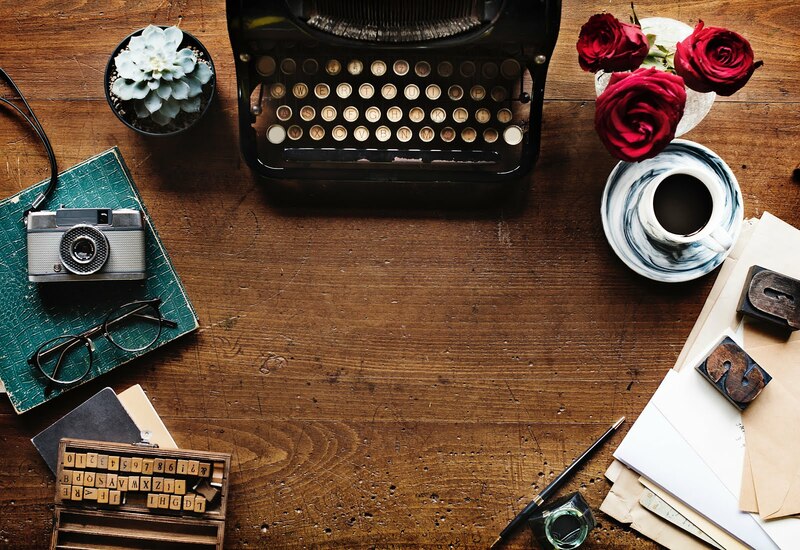 books to keep you goin' this winter. This month I am offering the book I won from Overwhelmed with Joy in November. 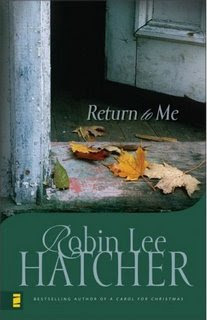 It's Return to Me by Robin Lee Hatcher. It was an entertaining and fast read with a modern twist to the prodigal son story. A lot has changed since Roxy escaped small town life to become a Nashville star. 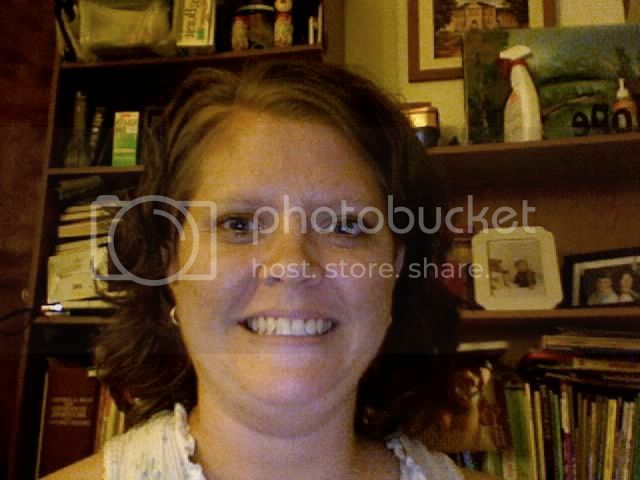 Her former boyfriend Wyatt has found Christ and plans to become a minister. Her sister Elena, who comforted Wyatt when Roxy ran away, is now his fiancee. Her father Jonathan, a successful businessman, is heartbroken over the estrangement of Roxy from the family. Now Roxy—her inheritance from her grandmother squandered, her hopes of stardom dashed—finds her way home ... not by choice but because it's her only option. Her father's love and forgiveness surprise her, but her very presence throws the contented Burke family into turmoil, filling Roxy with guilt and shame. Elena is shocked to discover doubt and resentment in her heart after her father's easy acceptance of Roxy into the family circle. Wyatt wrestles with doubts about marrying Elena. And Roxy struggles to accept forgiveness. Isn't she more deserving of rejection? As the story of the prodigal plays out, each member of the Burke family must search for and accept God's grace. All you have to do to sign up is leave a comment and I'll use the random generator to choose a winner on Dec. 14th. This offer is open to United States residents only, thanks. For other books being offered in this months exchange, please be sure to visit Overwhelmed with Joy. For guidelines and information on offering your own book you can visit here. Don't forget to support our troops by wearing Red today! Thanks for entering my giveaway. Please sign me up for yours! I’m not going to ask to be entered in your drawing since I've obviously already had this book, but thanks for participating in my December Pay It Forward Book Exchange by hosting your own giveaway. I’ve got you linked in my post and entered for my book giveaways! I would love to enter the drawing for this book! I'd love to enter your contest! I am planning on starting my own Pay it Forward next month! God bless you and yours!